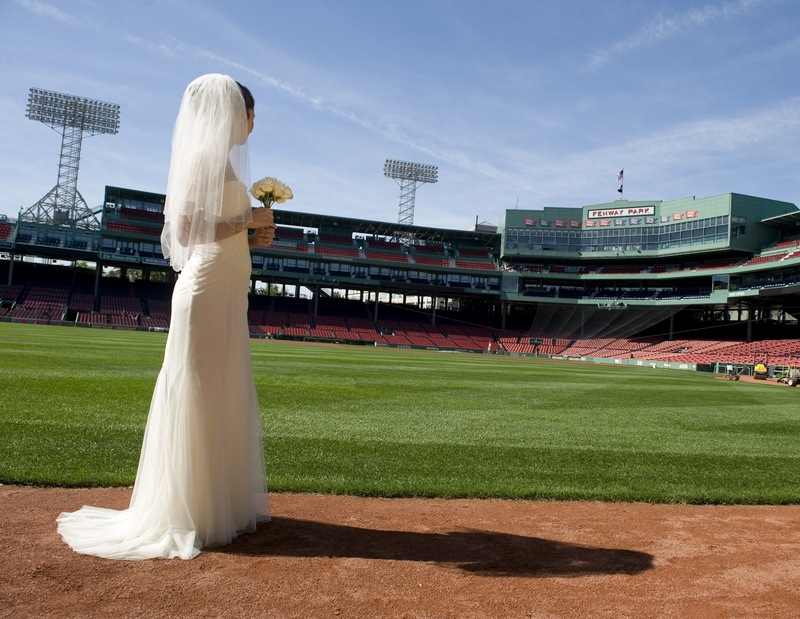 Fourth Annual Fenway Park Bridal Festival, a one-stop shop for wedding planning. Hear from the area's top bands, shop for gifts, preview new wedding fashions and receive expert advice from qualified professionals. Four lucky couples will also win a free Fenway Park wedding ceremony. $20,000 Hearts On Fire Fenway Diamond Hunt: Trivia and skills competition challenging Boston's most knowledgeable baseball fans for a chance to win a Hearts On Fire diamond engagement ring worth $20,000. To enter for a chance to participate, and for more details, visit heartsonfire.com/fenway. New England's best and brightest wedding exhibitors including: florists, bridal registries, menswear, photographers, travel specialists, cosmetic consultants, venues, entertainment, wedding planners and more. 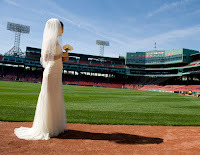 0 Response to "4th Annual Fenway Park Bridal Festival - 9/30"